AMS are committed to customer service and have a reputation based on superb quality products, flexibility and excellent service. This is the reason we have long-term partnerships with many of our customers. From the first point of contact, our dedicated team of knowledgeable experts offer free advice and can provide bespoke solutions to suit your mailing needs. 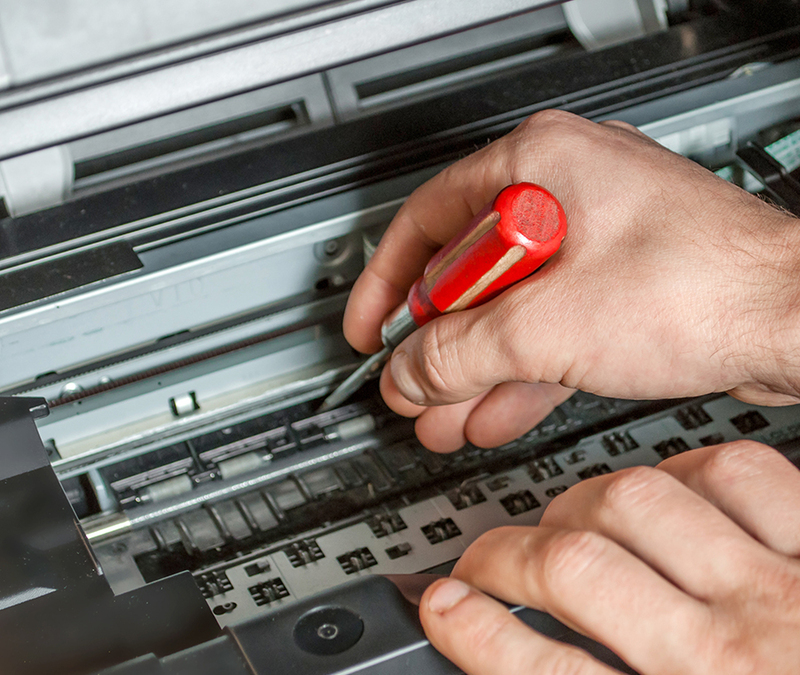 Once your mailing system is set up, our reliable and efficient after-care support service will ensure you get the most out of your equipment. We also offer a comprehensive range of technical support and service packages that cover both equipment and software. Our maintenance packages are an economical way to maximise performance and the longevity of your machine, overall resulting in peace of mind. We can even support equipment you have purchased elsewhere. Call 01992 460 111 for more information.